CEI Podcast for July 18, 2013: The NSA Gets Sued | Inertia Wins! 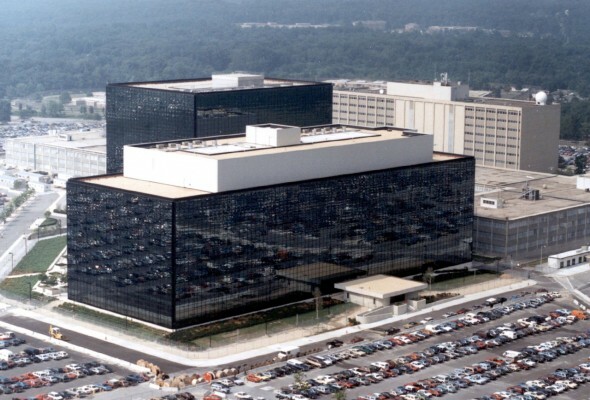 In the wake of the NSA’s spying scandal, several groups are filing a lawsuit challenging the NSA’s actions as unconstitutional. Associate Director of Technology Studies Ryan Radia shares many of the suit’s criticisms of the NSA, and adds a few of his own. This entry was posted in CEI Podcast, Law, Security Theater. Bookmark the permalink.